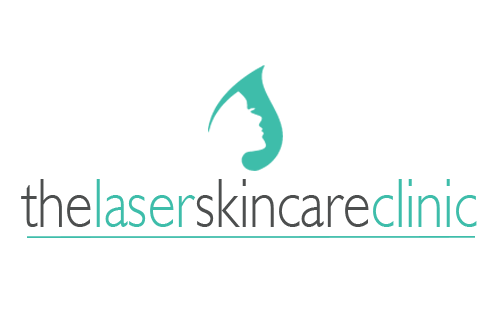 laser technology that won't hurt or scar your skin. Your comfort is our priority. We guarantee you’ll receive the best laser tattoo removal experience in Melbourne. Before commencing with the tattoo removal procedure we’ll check your medical history and any medication you maybe taking. We are there every step of the way to provide a clear pre and post treatment plan for your new tattoo-free skin. We use the best laser tattoo removal technology – the Cosjet ATR is the gold standard in tattoo removal technology. Our staff are fully trained in the use of this high tech piece of equipment, which uses powerful Q-Switched laser technology to achieve effective, painless tattoo removal for tattoos of all colours. The best people and best equipment to conduct your tattooo removal procedure don’t have to cost the earth. We’ll make sure you get the best results and value for money. Your FREE initial assessment will tell you how many sessions the tattoo removal procedure will take and the pricing will be clear. At The Laser Skin Care Clinic in the heart of Melbourne, we use the latest in advanced laser technology to offer you safe, effective, and painless laser tattoo removal in as little as one session. The technology we use is the most trusted in the field, and our expert team is highly trained in fast, painless tattoo removal. Our clinic offers a free, no obligation skincare consultation for all new clients. Will laser tattoo removal get rid of my tattoo completely? The cost to remove a tattoo depends on the size and colouring of your tattoo. For example, a small tattoo of around 8x4cm will cost around $70 per session and would require as many as 6 sessions. Click here to download our full tattoo-removal pricing guide. The amount of time needed to remove a tattoo depends a lot on the size and colouring of your tattoo. 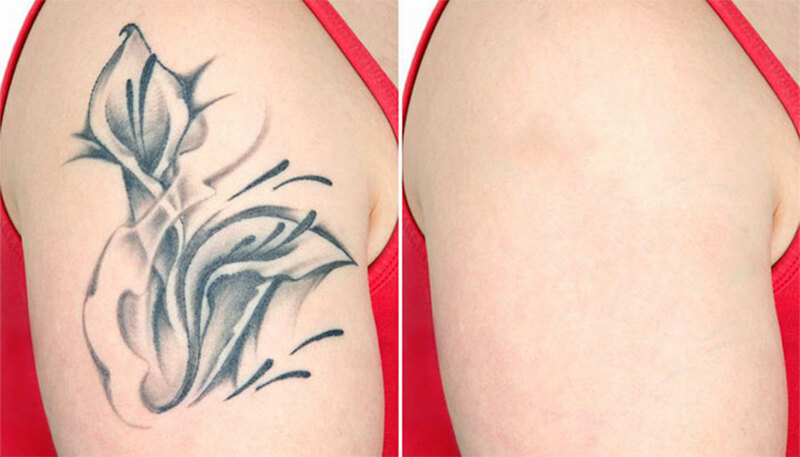 Usually around 5-10 visits to our clinic will be needed to remove a tattoo of average size and colouring. This may be more or less time depending on whether you want to completely remove a tattoo or simply lighten the area for a cover up tattoo. Anaesthesia cream and injections are used over the treatment area, which makes the procedure virtually pain free. After your treatment the skin around the tattoo area may experience some discomfort such as redness and (minimal) bleeding. You’ll need to apply antibiotic cream and keep your skin out of the sun until it heals, which usually takes between 1-3 weeks per session. Our clinic is one of the few laser tattoo removal clinics owned and operated by a cosmetic surgeon. Convenient Melbourne city suite location on the 6th floor of the prestigious St. Kilda Towers. We use advanced pain management techniques that guarantee a pain-free tattoo removal experience. Highly trained staff, fully qualified to perform tattoo removal procedures in the most effective and comfortable way possible. Advanced Q-Switched laser technology for effective results – don’t settle for anything less.